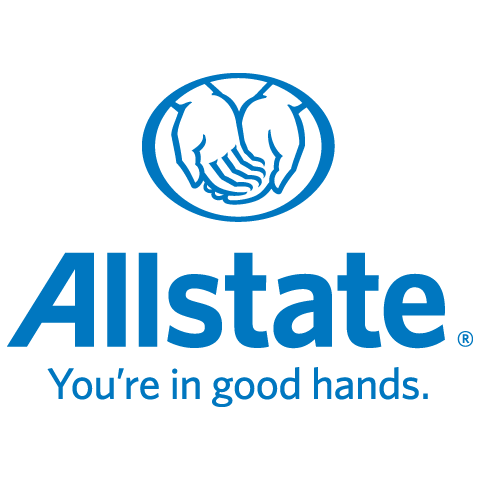 I’m Kim Bilodeau I’ve been an Allstate agent since 2016. I love to go camping and boating in the Summer with family and friends. I recently learned how to wake board and hope to improve more this Summer. I enjoy all types of music but would have to say Country music is my favorite. I’ve had the honor of watching both my kids grow up playing hockey in Red Deer and will now follow my daughter as she goes and plays for the NAIT Ooks. This wide range of experience has provided me with the knowledge needed to serve my customers with the best quality, care and advice. I am a mother of 2 amazing young adults. We live in Red Deer with our 2 dogs, a Yorkie and a Havanese. As an Allstate agent, employee and neighbour of Red Deer, I’m proud to bring good to life right where I live – supporting and strengthening our communities.